Analog technology has been phased out almost entirely. Analog units offer very few adjustable options and amplify most incoming sounds the same way. 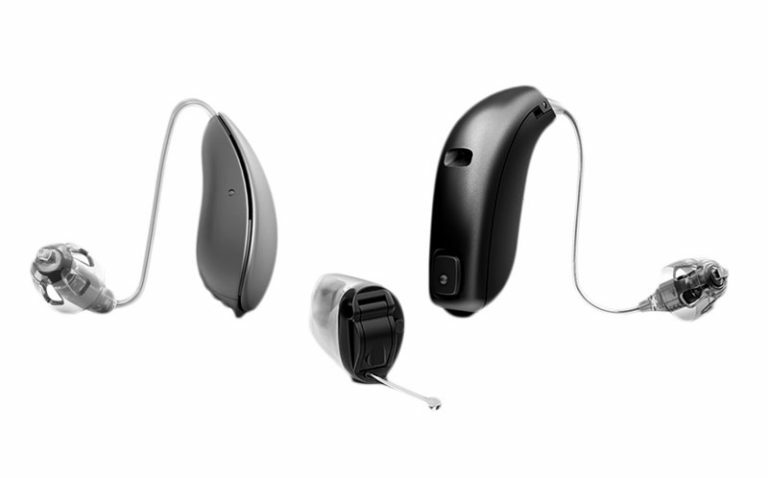 Some analog hearing aids can be programmed for different listening environments and some offer some noise reduction circuitry. Wide dynamic range compression ensures that soft sound are audible, medium sounds are clear and loud sounds are comfortable. Directional microphones utilize two sets of microphones to enhance the sound coming from the front and reduce the sound coming from behind to give a boost in speech understanding in noisy environments. 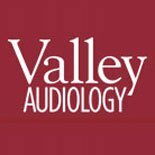 While the choices may seem overwhelming, working closely with Dr. Kjeldsen at Valley Audiology can help you figure out which technology and features are perfect for your needs.